Data from previously disparate and inaccessible systems can be retrieved by using any number of the available Business Connector plug-ins. Each Business Connector enables access to a particular business system or information source, managing the entire connection process without any user involvement. Once installed, each Business Connector's data can be formatted and displayed, or re-purposed for display on other web enabled devices. 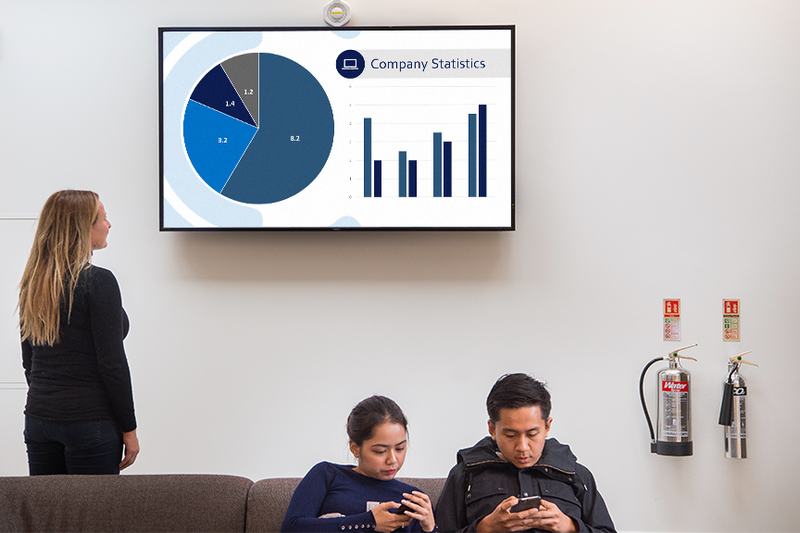 Share your organization’s Key Performance Indicators with your staff and customers in real time. Give timely feedback to drive performance improvements, promote safety or show progress towards a key goal. Integrate with external systems to bring queuing, patient management or room booking data on screen at the right time and place. Use external sensors or control systems to change what content is displayed. 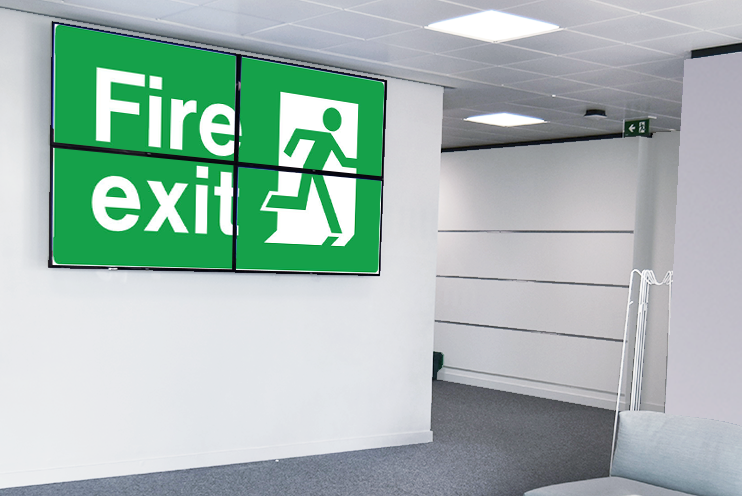 For example trigger evacuation messaging if a fire is detected, display critical status information or provide a customer with additional product information. 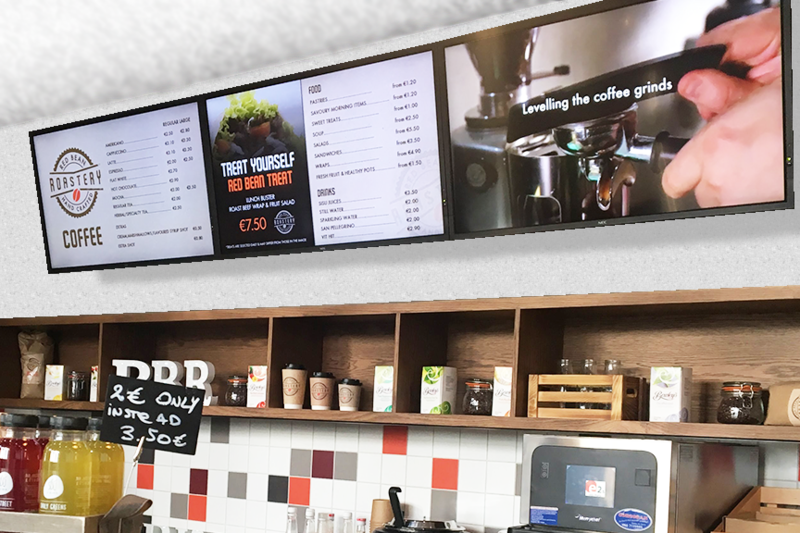 Reduce both time and cost involved in updating your menuboard by using dynamic content. Menus can be updated centrally or locally as needed in an instant with new pricing, product details and product availability as needed.